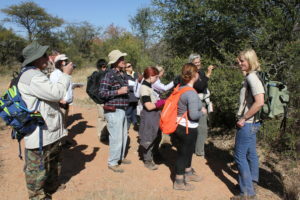 Bushveld Training Adventures is aware of the many nature enthusiasts world and country wide who are passionate about the African bush but do not find themselves in a position to spend the necessary time attending and completing a full-time course at such a location. 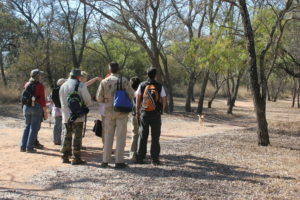 With this in mind, Bushveld Training Adventures has designed the Distance Learning Course, specifically to address this short fall and to provide prospective field guides, nature lovers and wildlife enthusiasts the opportunity to learn and experience more about all aspects of the African Savanna Bushveld. Whether you are a nature enthusiast or planning to pursue a career in guiding and conservation you will receive the most professional and most enjoyable nature training experience. who are interested in pursuing a career in guiding and/or conservation. 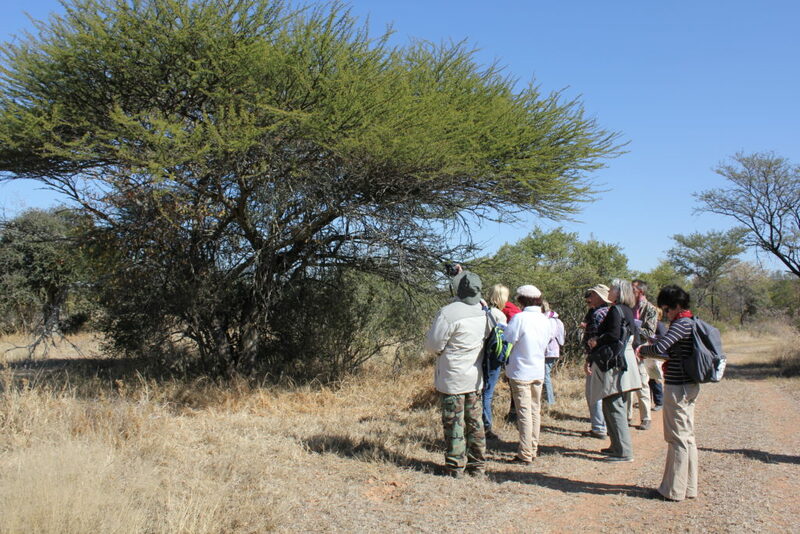 the African Savanna Bushveld environment and the processes that govern it. The course combines theory with written assignments and practical field work and must be completed within six months. Although the practical field work component is optional, attendees will not obtain the full qualification without successfully completing the practical session and assessment. Two courses are presented per annum, one from January to June and again from June to November. The practical sessions will be done over a ten-day period at the end of each semester. 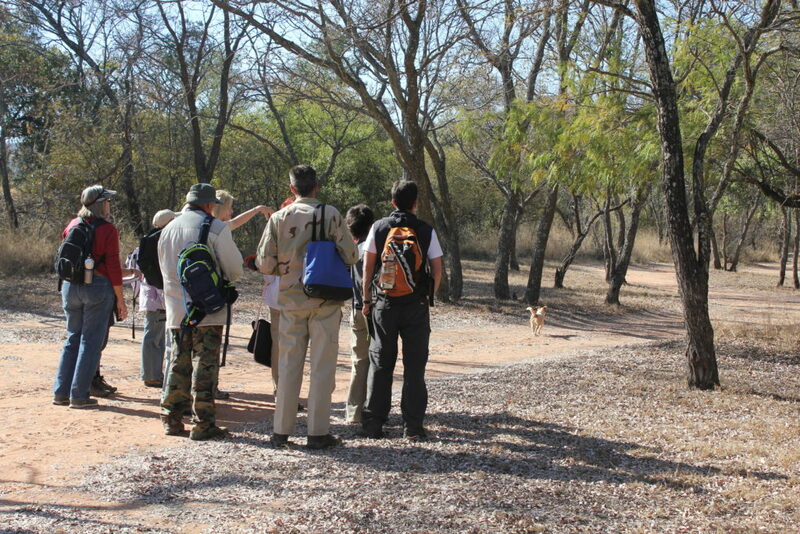 The practical sessions will be conducted at Marakele National Park, one of South Africa’s “big five” game parks. The course comprises different modules, each with several subjects, carefully selected to provide the nature enthusiast with a comprehensive insight into the natural environment and fully cover the requirements and content of the FGASA (Field Guides Association of Southern Africa) syllabus. 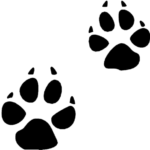 Ecology, Soil, Astronomy, Weather, Classification, Wild Flowers, Grasses, Arthropods (Insects, Arachnids and their relatives),Trees, Amphibians, Reptiles, Birds, Mammals, Signs and Sounds of the Wild and a range of other fascinating topics. 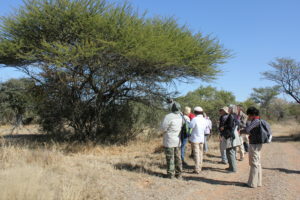 The course presents a nationally recognised qualification that meets the requirements for obtaining a NQF 2-certificate (National Qualification Framework – NQF2) FGASA and CATHSSETA on successful completion of the course.The principal trainer is an accredited trainer and assessor with the Field Guides Association of Southern Africa (FGASA) and CATHSSETA.